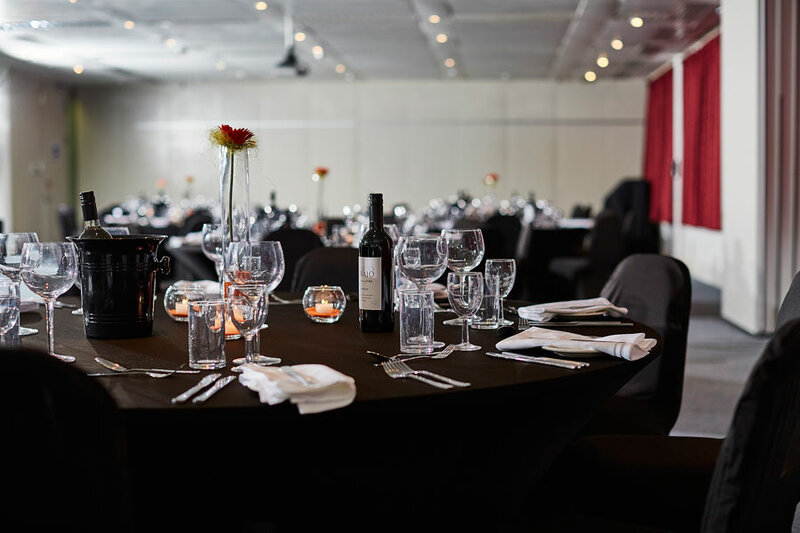 In addition to our Kents Hill Park carvery restaurant, we also offer private dining in Milton Keynes with rooms for up to 140 guests or exclusive use and theme events for up to 250 guests. 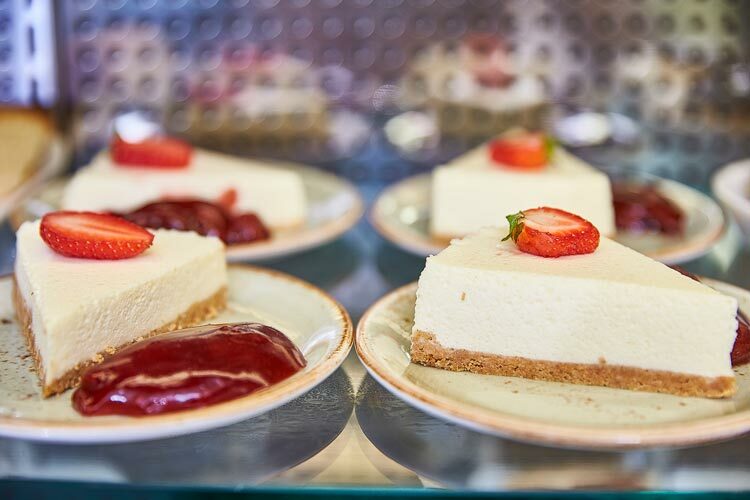 Private dining is especially popular for end of course dinners providing an ideal finale to your Kents Hill Park experience. 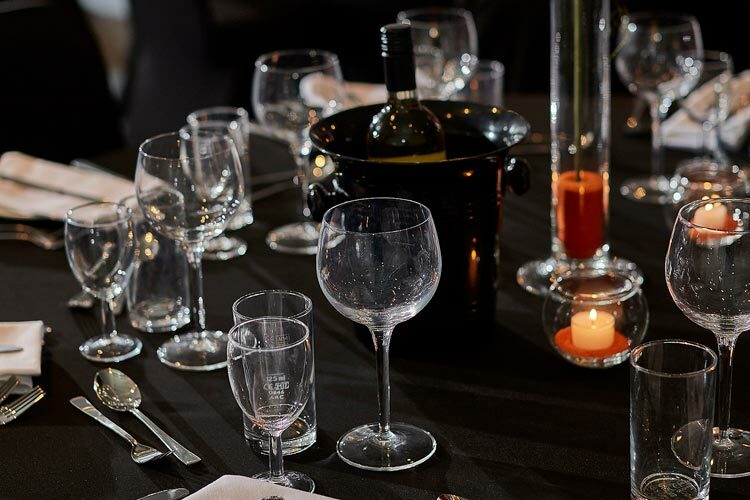 Please note that private dining is not included as part of our 24-hour delegate package, however, an allowance of £12 per person will be made against your chosen menu option.